Johnny was born in Prakasam, Andhera Pradesh, India on 14 August 1957. He was brought up in Dharavi Mumbai, His mother tongue is telugu. Johnny studied in Andhra Telugu School till the seventh grade but couldn't study further because of Financial problems in his family, after leaving school he starting working in different odd jobs, such as selling pens on the streets of Mumbai by imitating Bollywood stars and dancing to the songs of Bollywood stars. 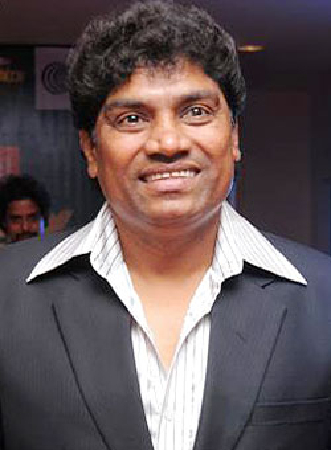 He also spent his early ages in Yakutpura a old city of Hyderabad from where he learnt the unique style of comedy acting. Lever was also employed in Hindustan Levers in Mumbai now Hindustani Unilever with his father. while working in Hindustani Unilever with his father he entertain his co-worker in the factory by imitating differents actors bollwood and hollywood actors. 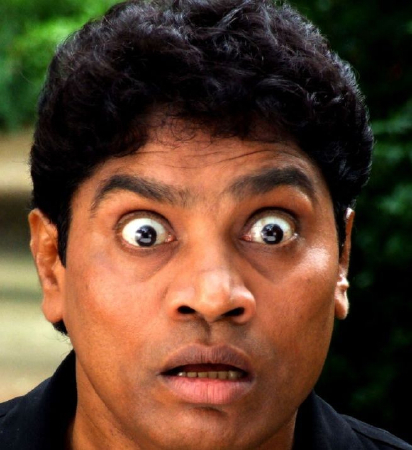 His popularity among coworkers and officers of the factory by his performance earned him the nickname "Johnny Lever". He started to perform in Musical shows with Tabassum Hit Parade an Orchestras after earning fame joined the group of Kalyani Anandji and did many shows and world tour with them one of his big tour being with Amitabh Bachchan in 1982. During this period he learned a lot with his mentor Kalyani who was describe by lever as a great philosopher and a very humour person. At one of his shows actor Sunil Dutt noticed his talent and offered him his first movie Dard Ka Rishta. In 1986, he performed in a charity show called "Hope 86", in front of the whole Hindi film industry as a filler and was loved by audience. His talent was recognised, which resulted in producer Gul Anand offering him a film called Jalwa with Naseeruddin Shah. 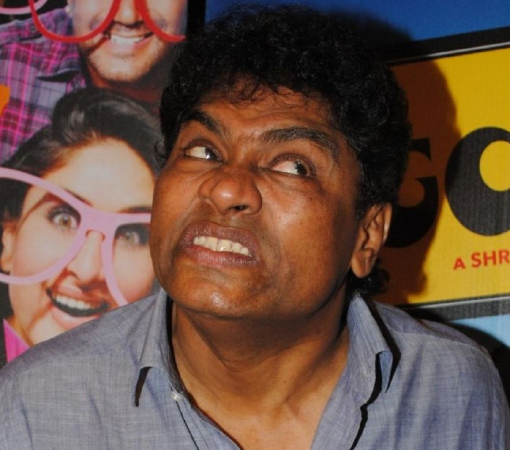 He is considered an influential Indian comedian who has been cited as inspiration by many other comics. Johnny got his first break in Tum Par Hum Qurban in which the Famous TV and stage compere and yesteryears actress Baby Tabassaum launched her son Hoshhang Govil as the leading man, and then with the film Dard Ka Rishta. Since then he has acted in more than 350 films including films like Tezaab, Kasam, Khatarnak and Kishen Kanhaiya. After Dard Ka Rishta, he was seen in Jalwa with Naseerudin Shah, but his first major success came with Baazigar, and after that he was seen in almost every movie as a supporting actor/comedian. Despite being busy with his many movie roles, he continued to do live shows. One of his most memorable live performances was an impersonation of Michael Jackson at the 1999 Filmfare Awards. 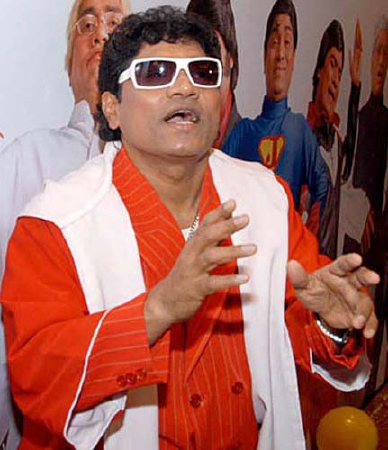 His most acclaimed performance was the character of "Babulal" in the film, Baazigar, directed by Abbas-Mustan. He is also remembered for some of his other famous characters, like "Chotta Chattri", "Aslam Bhai", etc. His performance in the film, Judaai and his famous dialogues in the movie, Abba Dabba Jabba are also unforgettable. 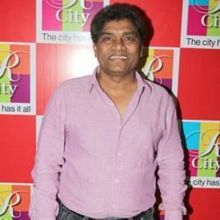 He is also worked appeared TV shows on Zee TV in 2007 Johnny Aala Re, He is also appeared on TV show Comedy Circus as a Judge. He is also the president of CINTAA (Cine And T.V. Artist Association) which has its own television show called Superstars ka Jalwa on Star Plus. He is also the president of MAAM (Mimicry Artist Association Mumbai), and has done thousands of live shows all over the world. His younger brother, Jimmy Moses, is also a comedian and mimicry artist. 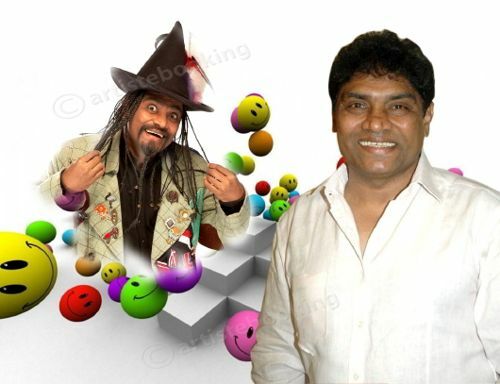 Lever started his mass career by releasing an album where he mimicked various Bollywood stars and created a few famous characters in the process; Chela Ramani being one. Some famous sketches in the album included "Sky Lab", "Madrasi Anna Cricket", "Pathan in the bus", "Hijra Kabaddi" and "Chela Ramani". Zee Cine Awards for Best Actor in a Comic Role. 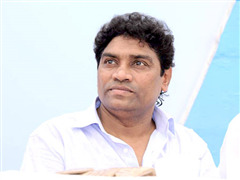 Why Book Johnny Lever Through ArtiseBooking?